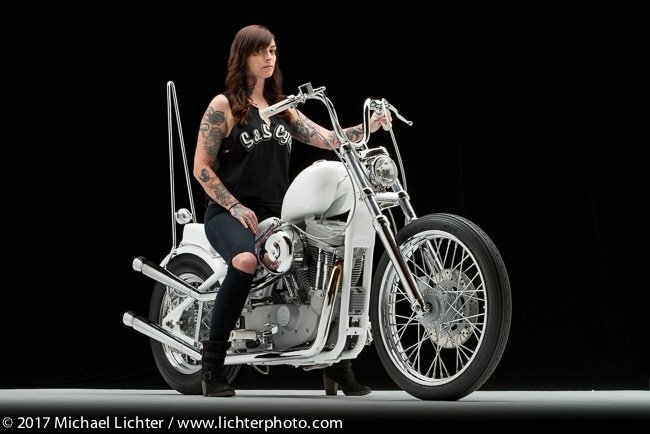 It's nearly impossible to sum up Babes Ride Out in just a few words. 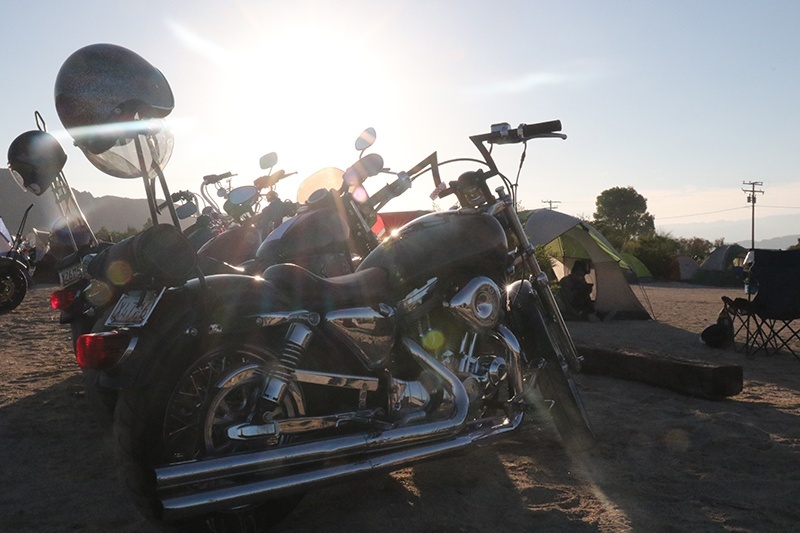 An incredible womens' only campout weekend (no offense, boys, it's like girls' night out, but with motorcycles!) in the beautiful So Cal Desert. 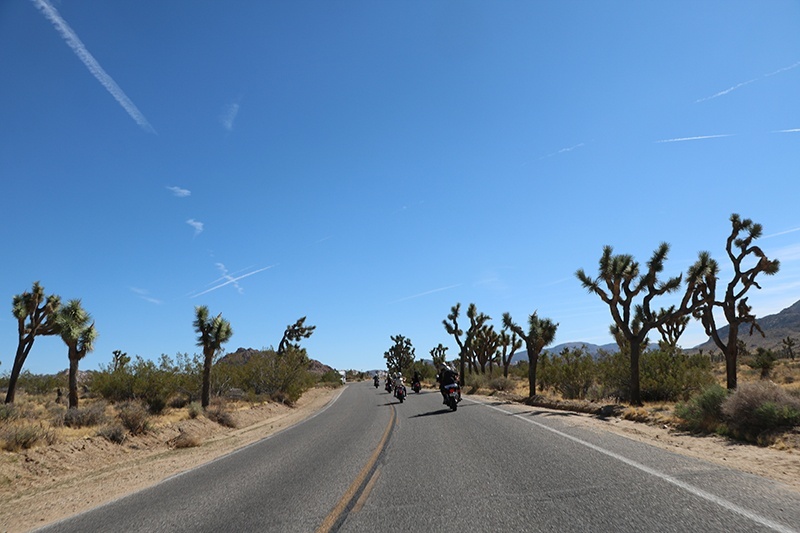 Taking place in Joshua Tree, surrounded by the open roads and national park, this event happens once a year. Starting at 50 ladies who met on Instagram (myself included), organized by Anya and Ashmore five years ago, it has evolved into a multi-day event and production. 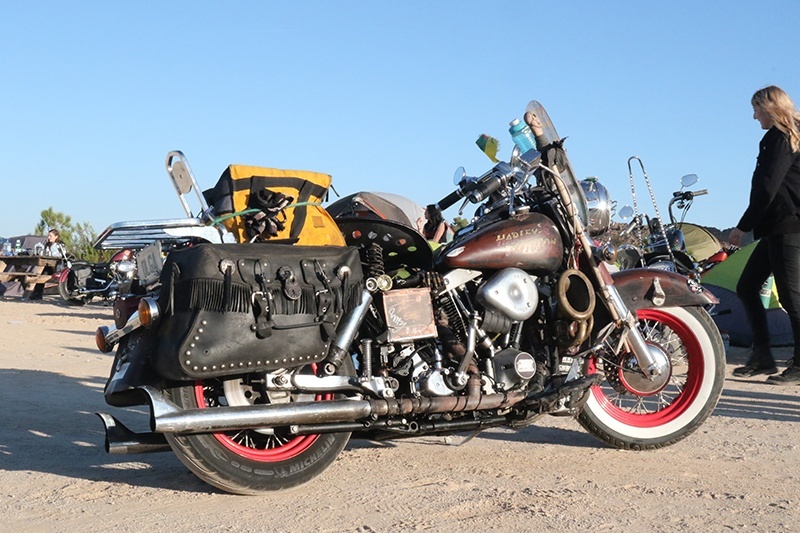 From live bands, a charity raffle for Moto FAM, to the Biltwell Brodeo, Progressive's photo booth, daily rides, Real Deal classes - like welding, blacksmithing and jewelry, incredible food and really, an opportunity to make new friends and ride around the desert. 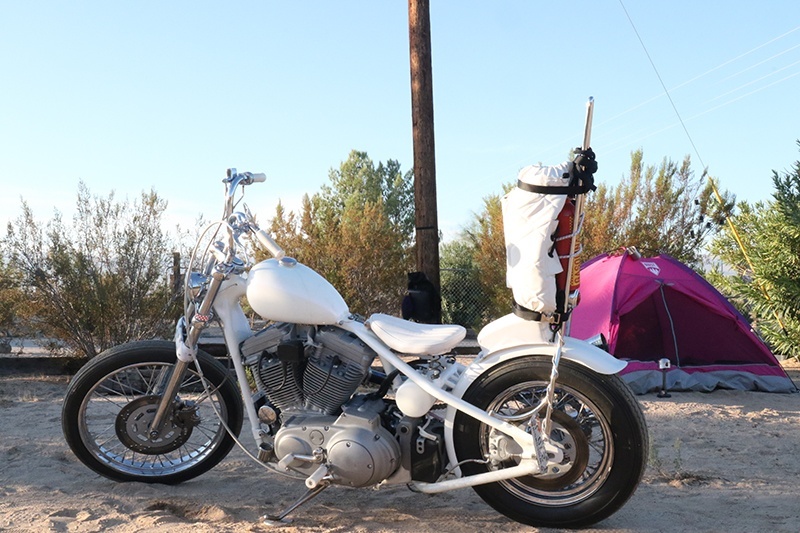 I rode out from Long Beach on my freshly built Sportster chop - S&S powered, of course. (1250 kit, .482 cams Super Stock heads, Super E, and more) - literally fresh, as I had about 40 break in miles on the bike before I left. Our S&S sprinter, manned by Sales Rep Roberto, met us out at the campsite to set up a pop-up garage. 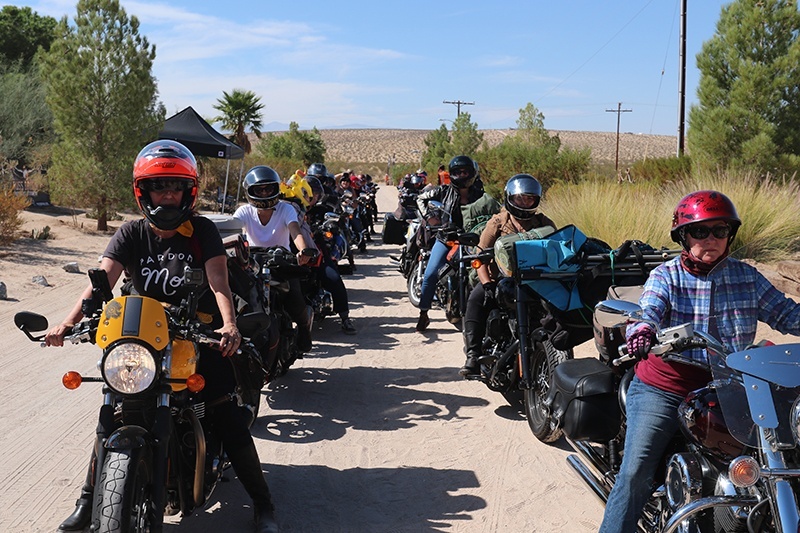 Roberto checked out any issues with bikes, and taught the ladies how to do proper safety checks on their own motorcycles. From dead batteries, to loose parts, he was able to help out quite a few ladies to keep their bikes safely on the road. I could go on and on, but check out the video recap and photo gallery from the weekend!